My thoughts exactly. In the interview in Trieste GG talked about next year and new music and surprises, and I think hinted soon. For some time I have thought Sept will be the month they give details on the No American tour. Hope I am right and we get news in the next 2 to 3 weeks. Impatiently waiting for tours date in the Us! I know how you feel Jana It seems like we have been waiting forever for IL Volo’s new album. 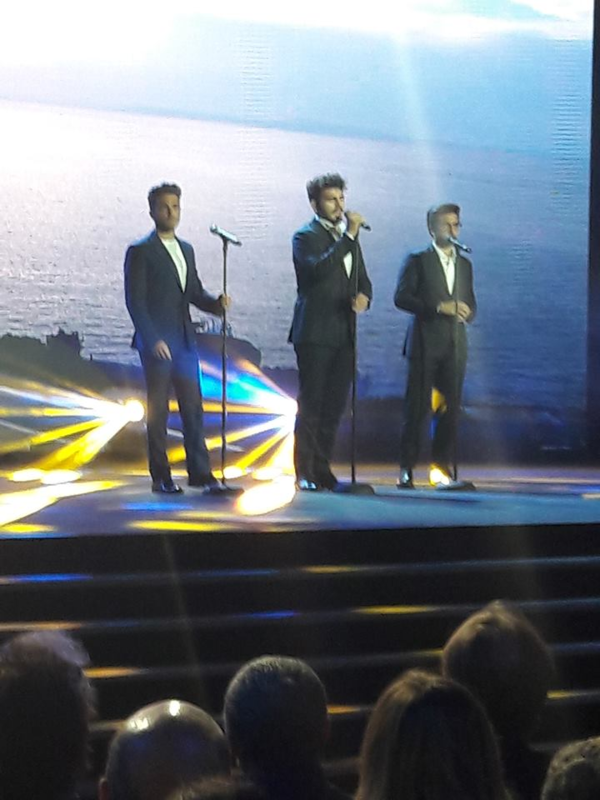 But I know it will be worth the wait and I”m sure we’ll all know Il Volo schedule in plenty of time get tickets. I know it will be well worth the wait. yes, we all know it will be worth the wait! Exactly how I feel. They never mention the US anymore, only Europe and South America. And yes what happened to that new album? Not that I have a problem with listening to the older ones, love them all. Isn’t it two years since Notte Magica? I can’t help but wonder what songs they will sing if they tour the US starting in January! Maybe a mix of past songs? yes, whatever they sing will be a mystery and a surprise, that is for sure! A few that saw them in Italy this past summer, said they did a really nice mix of past songs and maybe it will be like that, along with a few other surprises. Would love for them to do a “fan favorites” concert – like the ones you rarely hear them sing anymore. I went to a Barry Manilow concert once and he did something very similar, it was random on what he sang, pretty cool. I realize management, promoters, producers, etc. 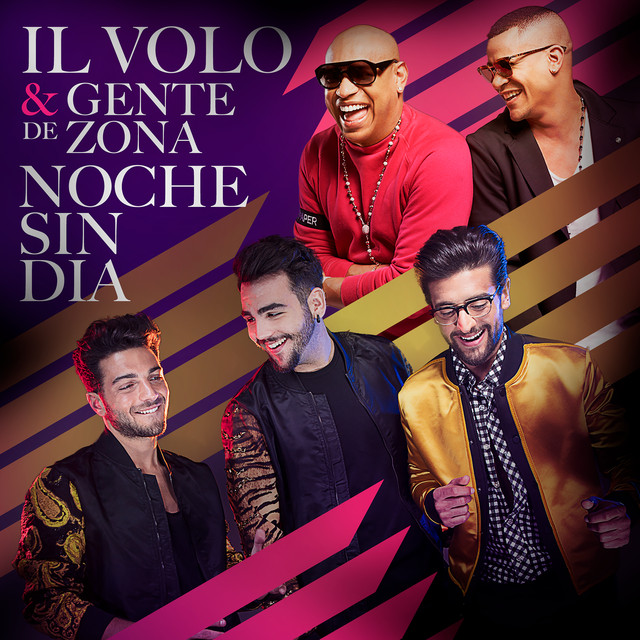 are involved, but I’m beginning to think the “surprises” the guys have been promising for well over a year are that they’re just toying with us – no new Latin album has been released, the new video that was expected the first of the year finally came out this summer. I don’t recall hearing recently of the new album featuring original pop/opera songs, that they’ve spoken of in several interviews, even being in the works, just another “surprise” I guess. I’m not holding my breath for anything they say. Hope I’m wrong and they come through one of these days! I know, maybe they are waiting for things to cool off first, since so many were complaining about the new direction they were going in. And figured, like my mom used to say, wait until they are hungry enough and they will eat anything! Ok, we are very hungry for any note they sing! Lol! Although, as you say, I don’t think they have much control over what/when things are released. But, it’s not unusual for them to “tease” us as they have done that many times in the past, as I recall? Say this or that is going to happen and it never did. I guess we will just have to wait. But look at it this way, more time for us to save our pennies! 🙂 But doesn’t matter, I will be broke anyway! I love, love, love your poem, Jana. It says exactly the way I have been feeling lately. And I agree with Donna above. The US has not been mentioned in quite a while and I am beginning to feel a mite neglected. Hope we get that tour schedule soon. Thank you so much Alene!! How goes it in MN? We finally got off a really hot spell in MI here and temps dropped like 25 degrees from the previous few days! If we don’t hear something by end of September, I will start to worry. I remember a few years ago when we had the fanfare, we were buying our plane tickets in August! And that was for a March concert! I also am hoping we will hear something soon. I wonder what the time frame is from planning the concert tour and the time the concerts will actually take place. Then again, they could have scheduled a tour but not yet announced it. The last time they did a tour of the United States they announced it in September of the previous year. Hopefully we will hear about a tour this month. Well that actually happened on their last tour. I did get tickets to see them at Radio City Music Hall and then they scheduled the Easton concert two days before RCMH. Obviously I am glad I got the tickets for RCMH and it is closer for me but I prefer seeing them in Easton so I also got tickets for that concert. Hello all! So glad you liked my poem! Honestly. I was kind of desperate last night and just whipped that up about 11:30p or so! I still need to post Piero’s party from Detroit. Promise to get it out before Igna’s birthday!! Look for Kelly’s post on that tomorrow. Just fyi…. I spoke with Marie tonight. She is doing well. Just a little “unplugged” for the summer. Jana, you wrote a beautiful poem and you have interpreted everyone’s doubts and hopes. The only thing I can tell you is that Piero, in an interview confirmed the start of the tour in January and RCMH, I sincerely believe that they will bring mixed songs, but also new so I have the feeling that the album will be released shortly before. As for the Italian concerts they just made, they announced them only two months before, and those from Eastern Europe are still announcing them. We await news and …… we cross our fingers !! tour in January at the RCMH. I remember last year that they had to cancel that show because of a snow storm. I agree with you Jill. It seems management doesn’t learn from their past–they keep on scheduling concerts in the US in the winter months for some unknown reason. Why don’t they go to South America in the winter and come to the US in the spring/summer? I can’t figure it out! More than one concert has been impacted by winter weather–it doesn’t make any sense at all. On their 2017 Una Notte Magica tour, the RCMH concert was on March 4th and it wasn’t cancelled. We did have a lot of snow in March after that, and I believe it was the Boston concert that was cancelled. Jill and Penina, I think for those who start a new tour, it’s like a new adventure and I think that for the guys starting from America and in particular from RCMH is like giving the place of honor for a special thing, surely RCMH is a important place and very coveted and also auspicious for the beginning of their tour. Unfortunately, the season is not very convenient, but the tenth anniversary starts in January, and if they want to do a long tour within the year, they have to start first. Yes they have to start and RCMH is an important venue. But they don’t have to start the tour in the US in the winter. They can start it in Mexico! They can start it in South America. They can get to RCMH in the spring. But they probably won’t do it that way.